The successful amateur radio lunar payload 4M launched on October 23 has generated a number of articles, the latest is in The Daily Beast. Since its launch 4M has been transmitting the digital mode JT65B on 145.980 MHz. 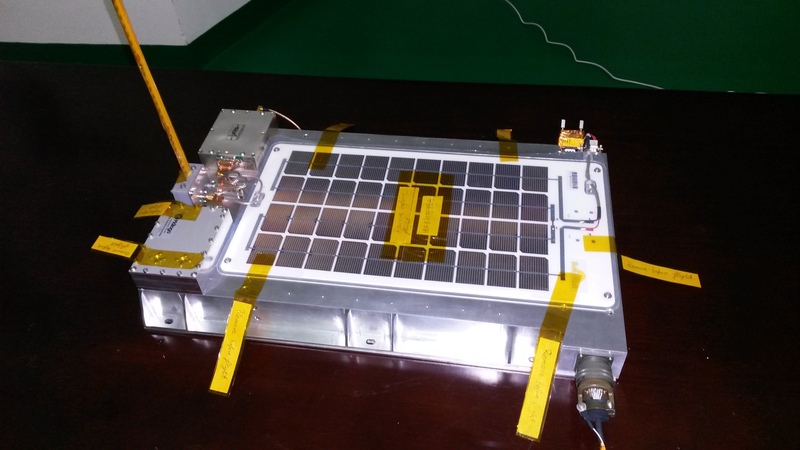 The signal was first picked up 79 minutes after launch by Roland Zurmely PY4ZBZ in Brazil. The signal was very weak as 4M flew around the Moon but radio amateurs still managed to copy it. 4M is now heading back toward Earth. I had only 6 months to set it all up, starting from blank page or quite so. I mean all really. And on top of that a mission from my boss: take the youngest by the hand and lead them to success. Done. I have repaid what I have been given by the elders when I was a beginner. Here are at Luxspace, we are quite a lot of skilled high level engineers, and to say the truth, we do not object having fun on top of that. LSE space offered for free to deal with all the data handling and setup all the website, data base, and so on. They did it in a very few months, and choose the most practical way for them in order to be in time and operational. And we are. As simple as it is. We have learned a lot during these 6 months, and the last 6 days have been quite an education also. The next mission will integrate all what was discovered and learned. My homework this week is to write it all down. Now, it is Java, and that’s it. Could have been better, but it works as expected or so, and that’s what counts. Fine tuning will come later. Believe or not, I knew nothing of JT65B 7 months ago. We have put it all in a small microprocessor, including SDR ! 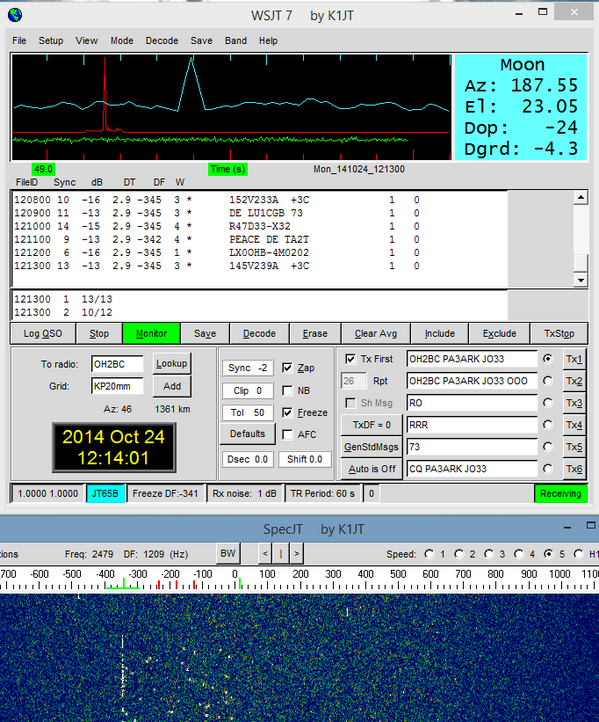 The 4M amateur radio payload with a WSJT JT65B 145.980 MHz beacon was launched on Thursday, October 23 at 1759 UT. 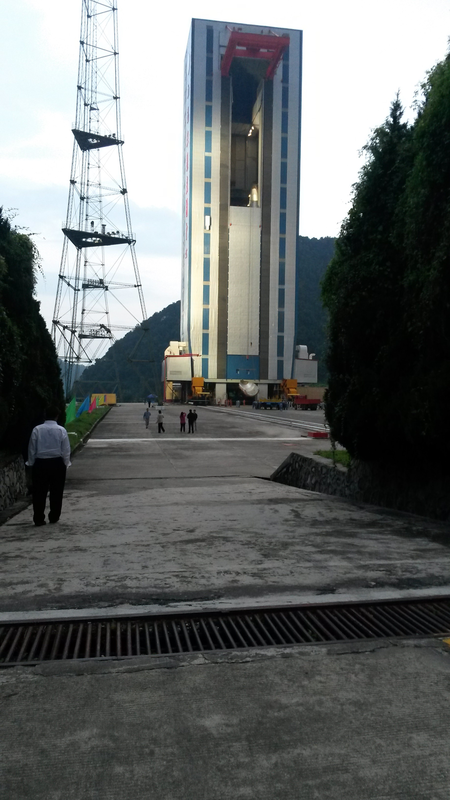 The Chang’e-5-T1 mission 4M payload launched on the Chang Zheng CZ-3C/G2 rocket from the LC2 launch complex at the Xichang Satellite Launch Center, Sichuan. The first telemetry from the JT65B beacon was received at 1918 UT by Roland Zurmely PY4ZBZ in Brazil. A number of Australian radio amateurs have reported receiving the signals from 4M. Among them was Rob Whitmore VK3MQ at Mount Dandenong, Victoria (QF22qe) who reports that at best, the strength was -13 on the JT65B scale and could also be totally down into the noise with no decodes. The November issue of Practical Wireless (PW) magazine, in the shops now, devotes three pages to the 4M amateur radio lunar payload which will transmit JT65B on 145.980 MHz. 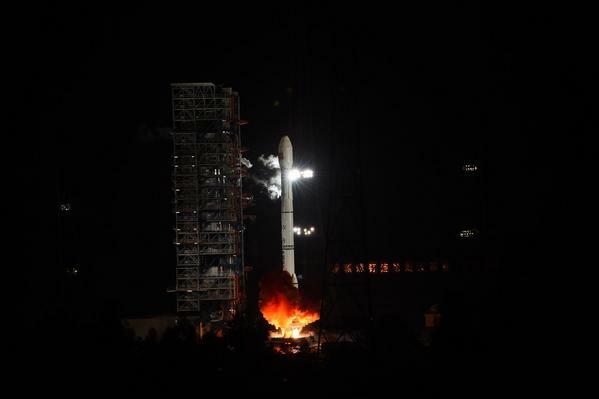 Beijing plan to launch the payload on October 23. The article, written by Colin Redwood G6MXL, is well worth reading. 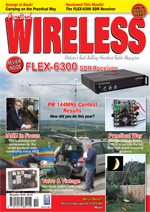 PW magazine also carries the popular columns World of VHF by Tim Kirby G4VXE, Data Modes by Mike Richards G4WNC and Emerging Technology by Chris Lorek G4HCL. It is understood that postal copies of Practical Wireless can be purchased using a Debit or Credit card by ringing +44 (0)1202 751611 Monday – Thursday 8.30am – 4.00pm.